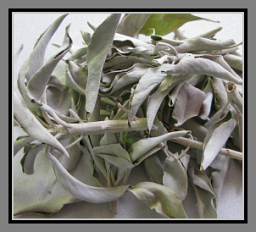 Knight People Books & Gifts, We are your source for incense from around the world: Japan, Tibet, India, Native American herbal smudge. Nag Champa. Goloka. White sage & abalone shells. Resins and herbs. Gifts: Wizards! Jewelry, Japanese pottery. Saki sets. Mirrored scarves from India. Tapestries. Doreen Virtue Oracle Cards and books, Wooden Netsuke carvings; fairies, fairy figurines, dragons. Pewter figures. Aromatherapy lamps and essential oils. Prisms. Remo drums: bodhrans, doumbek, djembe, djembes. Wicca supplies: books, candles, herbs; Tibetan singing bowls; Meditation groups, meditation & yoga books & supplies; Psychic Fairs; Astrology, Tarot readings. Goddess jewelry, pentacles; Deity figures from around the world. Hindi. Taras. Kali. Drums and rattles. Tablas. Event: tarot classes. Past life regressions. and more! Mystic bowls Cds. Meditational music. Native American Cds. More! Welcome to Knight People, the online version of our unique little shop located in Middletown, Connecticut, next to Wesleyan University. A special place where worlds and cultures meet, and the individual can discover and explore new paths laying both within and out. No matter what treasures you are looking for, whether it's gifts for yourself or cherished friends--music, books, crystals, scented oils, candles, white sage, Tibetan, Japanese or Ritual incense, or spiritual tools, Smudge Wands, and instruments for growth and healing--we are the place for you. Your source for specialty items & gifts for 20 years we hope you enjoy your stay! We are your place for Incense! Over 300 types available at all times! Shop Hours: Open every 1st Sunday of the month, 12-5 Psychic Fair! For Singing Bowl purchases please schedule an appointment for any day of the week from Noon to 5pm. Chakra Alignments using Tibetan singing bowls with Emile de Leon. DETAILS. SINGING BOWLS! Modern and antique bowls. Gongs. Singing bowl and gong meditation videos. New Bowls, Bowl sets, wooden mallets & cotton beaters, bowl pillows, incense and more! EVENTS PAGE: Psychic Fairs dates. View this month's list of READERS. Check out our other current & upcoming events. 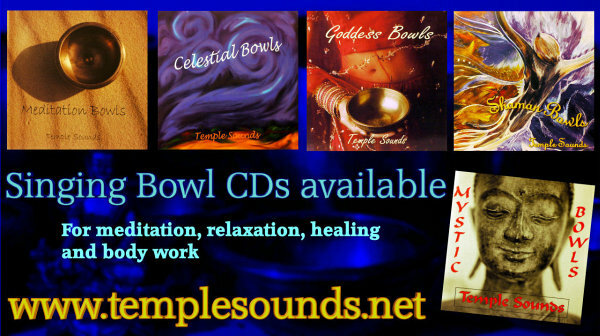 Our Temple Sounds' Singing Bowl Webshop! Click on an image to take you there! PLUS 25975 since Sep. 15th 2009! Because of New Yearâ€™s we are pushing the fair back one week. Have a safe and happy one and see you then! Visit our sister website for all things Singing Bowls, gongs, tingsha bells, accessories, healing, meditation and more!